Concentrated protein promotes normal metabolism and growth and avoids bone hypoplasia. Formulated with natural spirulina and astaxanthin gives bright and beautiful colours to the fish. Rich in high vitamin E and enhances immunity for the fish. 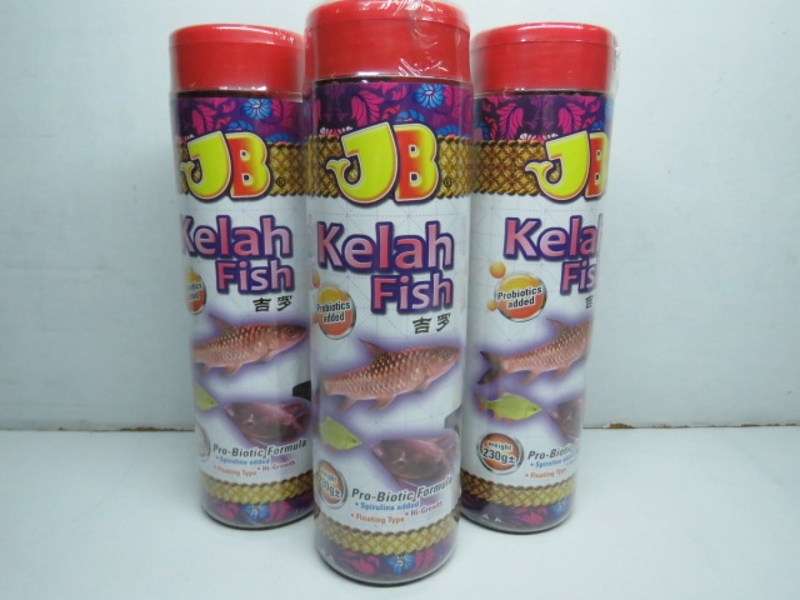 Contains stable vitamin C and helps bioavailability of the fish, avoids nutrient leach into the water. 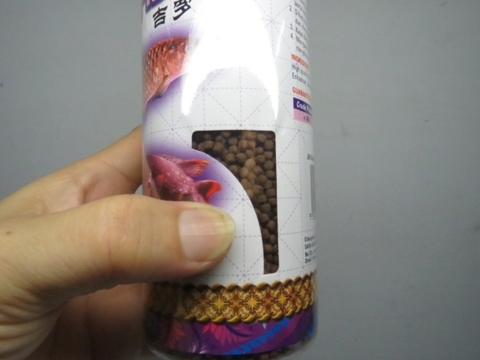 High Quality fish meal, soybean meal, yeast powder, wheat flour, colour enhancer, attractant, fish oil, soy lecithin, vitamins, minerals.